What is coding bootcamp: Bootcamp coding is a type of learning process which is fast paced and tailored help trainees start a career in the software development and software engineering sector. Yes, you heard it right. Bootcamp is the place where you have huge tendencies of meeting potential recruiters who will give you employment straight away. Many bootcamps are expensive and sell you what you will need to become a website application developer and at the same times, showing you want it takes to start a project and finish up the project with the minimal resources and tools that can helps you to complete the projects. It is true that some bootcamps will promise you a job that pays 100K per month or even more but the bitter truth is that it is really difficult at times but quite possible once you are ready to learn and ask questions that can put you in the front of the recruiters. 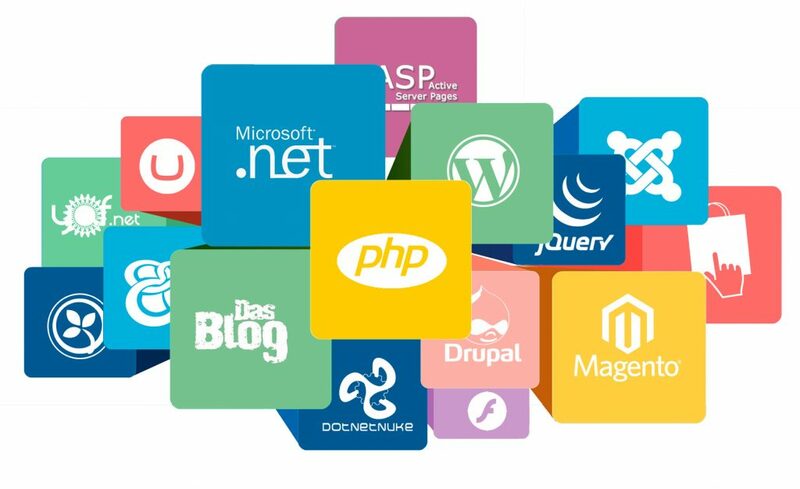 It is so sure that you will get all the skillsets of a junior web developer but it needs a lot of dedication and learning. You need to fuse in all your time and energy to the bootcamp. Look at me, if you grind, you will sure succeed because the instructors will give you a readymade entry to what it takes to build a world class application – no doubt on it. You should expect long nights of practice and self-development – and don’t push yourself over the limit because you need to be patient with yourself. Learning takes a lot of time and just know that not everybody will learn at the same pace. Just try to find your pace and trend it up like a treadmill. Bootcamp is not like our different schools where after the examination, we wouldn’t read again. Expect to continue learning after the completion of your bootcamp program. One of my utmost recommendation is that you should find a job in a company where you have the urge to learn on the job and where to continue building your skills. The beautiful things about bootcamps is that they are awesome and interesting because it opens up your eyes to the magical world of how web applications are developed and deployed. Bootcamps will give you the ability to focus and helps to channel your inner energy into mastering all the things that you needed to learn quickly. Proper Preparation Prevents Poor Performance is the 5 P’s that every bootcamp attendants always need when enrolling for any coding bootcamp program. To be the best among the rest, you need to go ahead of the class by filling up yourself with the little introductory of what you will learn later in the program. Don’t go to bootcamp empty headed otherwise you may have a long queue of information to process. The more prepared you can be before the bootcamp, the better the bootcamp experience will be. What I really want you to know and put at the back of your mind is that bootcamp model works like charm and magic. It is so hard when you learn that you are doing it for 4 weeks or more and you will grab all the necessary things to get a job or even develop a product yourself for the market. Just make sure that you are sure of the expectations and don’t get frustrated if it is now becoming harder and intensive than what you anticipated for at the beginning. I want to tell you that the 4 weeks and above is the beginning and the bridge that you link you from the beginner to a professional and it is never a sweet journey. You really need to master all the subjects and techniques discussed in the training, but you will be closer to professional than you were when you started. The journey might be tough for some students while easier for some students but the point of the bootcamp is to show you how to face challenges and build better products off the resources given. 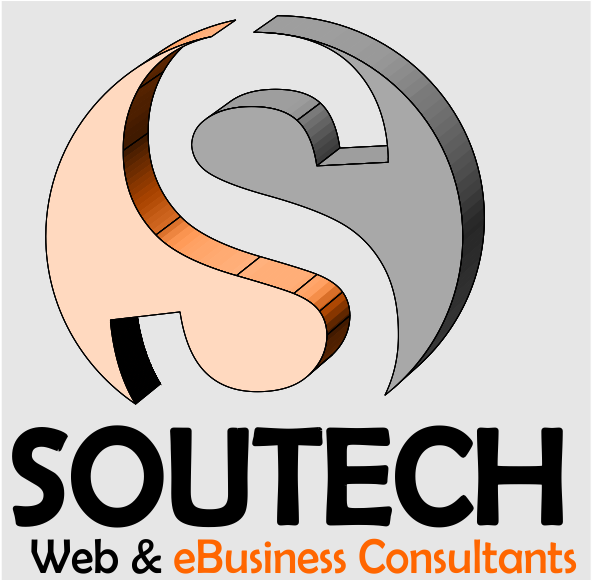 Do you want to be a website application developer today? 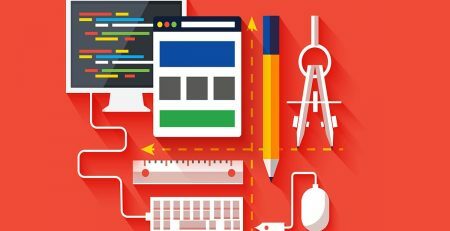 Choose any Web Development training from our list of courses and kick-start your front-end development career. All of our training are intensive with hands-on real-world projects to enhance your skills, as you gain experience through learning.